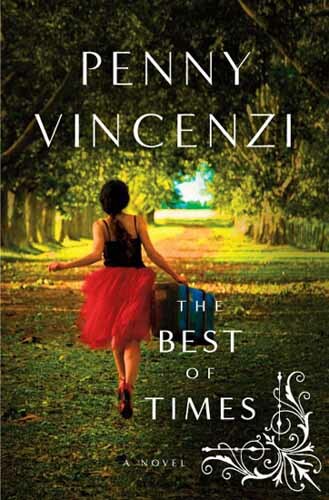 In this masterfully crafted page-turner, peopled with intense characters and centered on one devastating moment that involves them all, plot-twist queen Penny Vincenzi vividly captures how the actions of one person can dramatically affect many in the blink of an eye. On an ordinary Friday afternoon, on a major motorway outside of London, a trailer truck suddenly and violently swerves across fives lanes of traffic—careening cars into one another like dominoes and leaving a trail of chaos and confusion. Within the space of a minute, an astounding miles-long pileup has amassed, and, as the survivors await help, their stories unfold. Spellbound by these intimate and evocative tales, we watch as fate takes its powerful course and the far-reaching effects of the crash ripple through the lives of hundreds of people. Written with incredible verve, candor, and wit, Penny Vincenzi reveals human behavior in all its fascinating detail as she challenges her characters to face crisis boldly—and she surprises us with the results at every turn. Penny Vincenzi is the author of several novels, including No Angel, Something Dangerous, and Into Temptation. 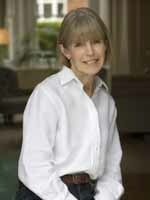 Before becoming a novelist, she worked as a journalist for Vogue, Tatler, and Cosmopolitan. She lives in London.